As “A” continues to play games, the stakes are raised higher as each girl is forced into difficult positions. 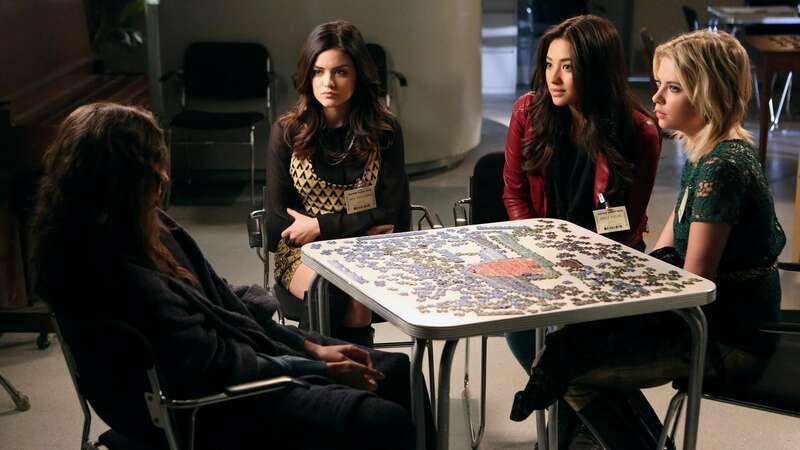 Aria starts to seriously contemplate her relationship with Ezra as his new family situation continues to eat away at her. Hanna is thrown into the middle of Caleb’s family drama when Jamie’s shady past comes back to haunt him. Emily is determined to prove Spencer wrong in hopes of helping her, but she might not be ready for what she finds. In the end, will the Liars be able to get out of their sticky situations or will “A” have them right where he/she wants them? Meanwhile, Spencer searches for answers about Mona’s time in Radley Sanitarium.